Giftwrap offers unique vintage gifts for gifting purposes or for keeping them at your own home. The variety as far as these gifts are concerned is incredible and you can easily find one that suits and matches your needs with ease. There are five different categories of vintage gifts including serving trays, vintage coolers, vintage sand times, vintage tape measures and vintage jugs. 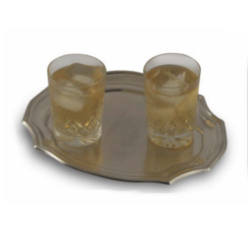 The vintage serving trays are of course used for serving purposes and they come in different designs and colors. You can find the antique oval tray and the antique round tray that are both used for serving purposes. 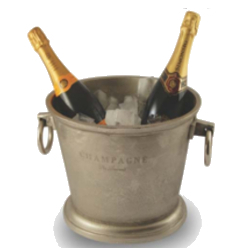 Moreover, also found in the vintage gifts category are champagne coolers; an antique cooler made out for cooling champagne, these coolers serve their purpose and serve it incredibly well. You can easily add in a bottle of champagne in these coolers and let it cool and have your champagne chilled. 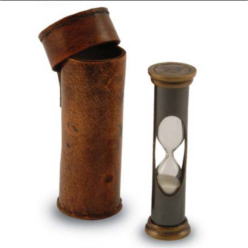 Giftwrap also has vintage sand timers. 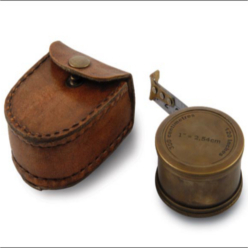 Available in this category are a small vintage timer in a leather pouch and vintage sand timer in a wooden box. The former is a small vintage sand timer found in a leather pouch whereas the latter is a vintage sand time found in a wooden box. Finally, the last two items in vintage gifts at Giftwrap are vintage tape measures and water jugs. The vintage tape measures are found in a leather pouch but the variety in tapes is somewhat limited. Lastly, there are two different types of vintage jugs available at Giftwrap namely hammered water jugs and antique water jugs. Both are used for holding and containing water. 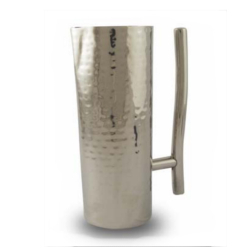 The hammered water jug is a stainless steel hammered jug whereas the antique water jug is an antique pewter water jug used to contain and hold water.